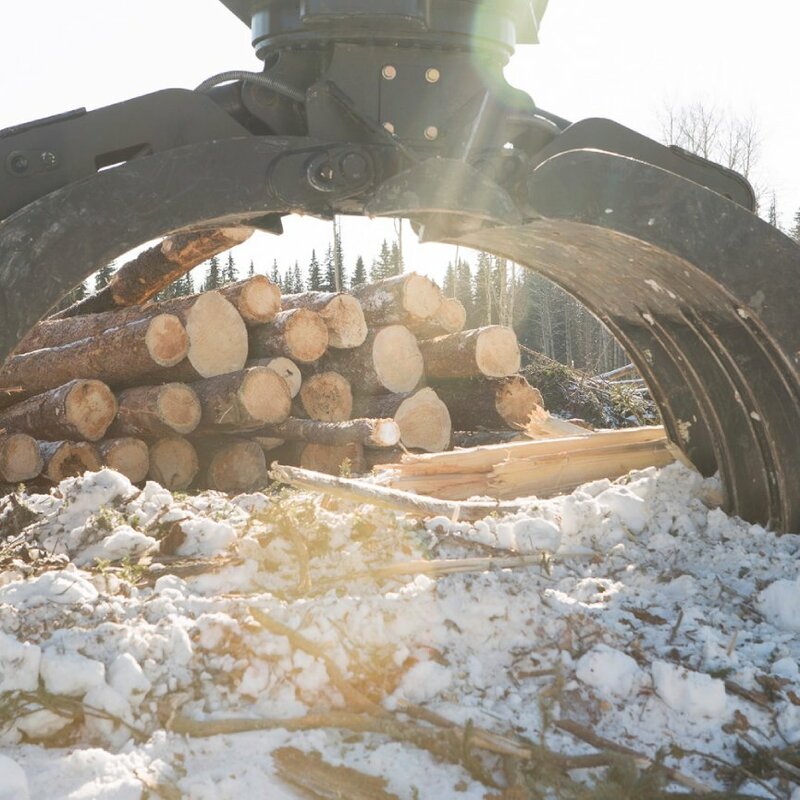 Edgewater’s integrated approach to fiber utilization and capacity to generate products from all portions of a tree, whether it be residual logging slash turned into grinding material, pulp logs turned into chips or specialty cut lumber manufactured into environmental mats, provides a distinguishing characteristic among competitors. Access to raw material continues to play a key role in the success of this strategy. The company currently controls approximately 1,000,000 cubic meters of fiber (BCTS & NRFLs, Private Land Holdings, and Woodlot Licenses). Edgewater has a solid history in maintaining high levels of quality and customer satisfaction, regardless of the type of product that it is delivering. This is achieved through operator training and familiarization of specific product quality standards, and is supported by on site monitoring. Edgewater has consistently ranked in the top quartile of suppliers with respect to quality at the facilities to which it has delivered. Edgewater has been successful because of its ability to forge strong relationships with its customers and its continued capacity to be innovative in its approach to securing, sorting, processing and marketing fibre. Over the last several years, the company has continued to grow its operations to better service its customer base, and ensure that utilization of fibre is maximized at its source.